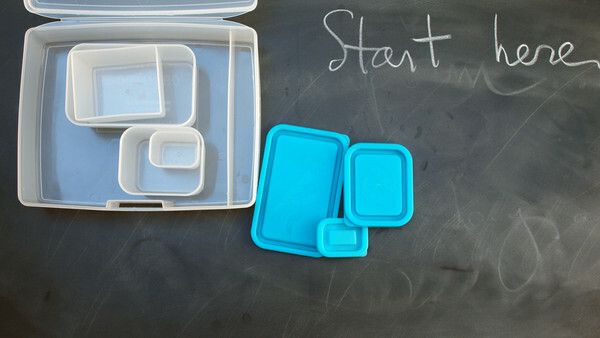 We’ve mentioned it before but now it’s official – Laptop Lunches Bento-ware is now Bentology! With the new brand comes a new blog which you can find here: http://bentology.net/blogs/blog (scroll to the bottom of the page to sign up for weekly email updates). You can also find us posting to your favorite social media pages as @BentologyLiving and share with us by tagging #Bentology! This entry was posted in Uncategorized and tagged bento boxes, bento lunchboxes, bento lunches, Bentology, laptop lunches, lunchboxes, lunches, school lunches. Bookmark the permalink.